The bride and groom whom I most wanted to meet during this month and a half, was this two, who live in Miyagi, Mr. Komine and Mrs. Keiko. Their smile which hasn’t change since we first met. The unbidden words and tears. It was a reunion with relief tears and laughter. I would support them hard so the wedding would be a great day. 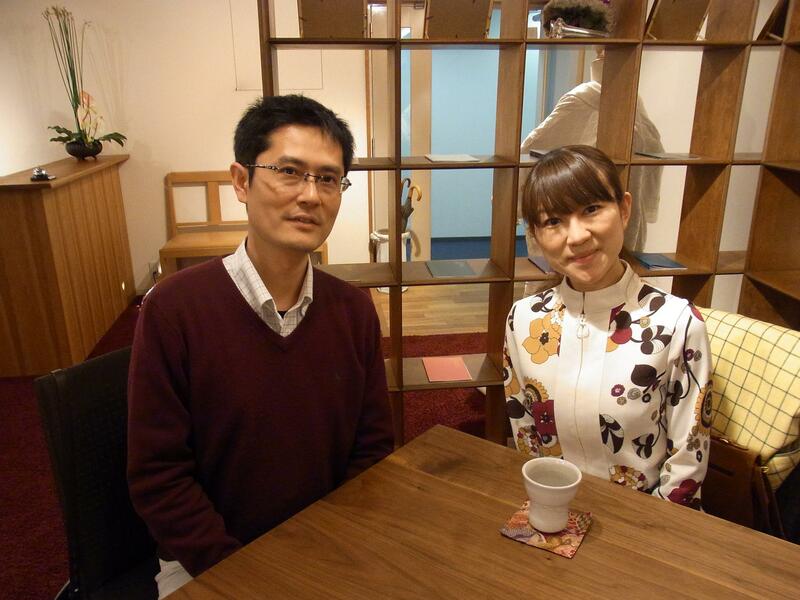 Mr. Komine and Mrs. Keiko, thank you very much for coming!